Install a QR code reading app on your smartphone to scan and convert it to Ward Dreshman & Reinhardt Inc contact information. 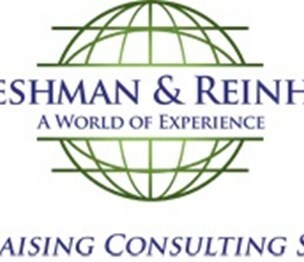 There are no reviews on Ward Dreshman & Reinhardt Inc yet. According to our records, this business is located at 103 Park Washington Court in Falls Church (in Fairfax County), Virginia 22046, the location GPS coordinates are: 38.882334 (latitude), -77.1710914 (longitude). Ward Dreshman & Reinhardt Inc is categorized under Hand Painted Textiles (SIC code 7389). Known organization president & ceo is James Klote. You can contact the company by phone at (703) 532-7633. Business website can be accessed at Www.wdrincorp.com.